Girls growing up in Australia have a lot to deal with. They are struggling through the bewilderment of puberty, their sexual orientation, juggling school and work, not to mention interpersonal relationships. And on top that, they also have to navigate a world rampant with sexism and misogyny. That’s a lot to handle for just one person, especially without a strong support network. This is where Rosie steps in. 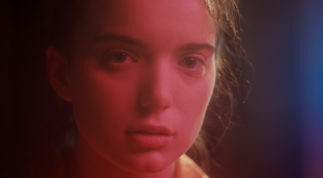 Set up by the Dugdale Trust for Women & Girls in 2014, Rosie.org.au is a digital harm prevention initiative created to support the needs of young women. Rosie is like a big sister, offering guidance to help girls to build their resilience so they are equipped to combat life’s tricky situations. Key information is spread across four areas; body & mind, world, work & study and relationships, tied together with the theme of respect. You don’t have to search far to find proof that the wellbeing of young women is currently at risk. In April this year Mission Australia and the Black Dog Institute launched a Five Year Mental Health Youth Report revealing that nearly 1 in 4 Australian teenagers meet the criteria for having a ‘probable serious mental illness’ and that girls are ‘twice as likely as boys to meet the criteria for having a probable serious mental illness’. It also suggested that more and more teens are turning to the internet for guidance. 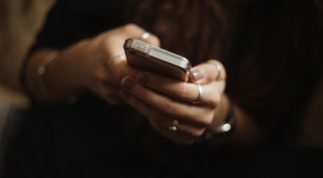 With this in mind, Mission Australia chief executive Catherine Yeomans suggests that, “what we need to make sure is that when young people go to the internet they actually can find evidence-based, self-help tools and ways to refer to help and get the support they need”. Rosie fills that void in so many important ways by providing reliable and unbiased guidance. We know that young women are searching online for answers, often in spaces that don’t always have their best interests at heart. The internet can be a tumultuous space for women and girls, riddled with misinformation, sexist advertising and abusive content. Rosie provides a safe space for young women and girls to learn, grow and thrive. In addition to the hundreds of articles tailored to their concerns, Rosie.org.au also includes an original video series, a weekly blog with teenage writers contributing monthly, providing them with a platform to share their voice and connect with other like-minded teens. There is also a list of external support groups and hotlines on the digital platform, specifically for young people. Access to information and support is crucial for teenagers across Australia and needs to be presented in the most user-friendly way. As there is such a large amount of content available on the Rosie platform, we wanted it to be as easy to navigate as possible, especially considering the support that many teenagers need is urgent. This is why over the past few months Rosie has been undergoing a complete redesign. Since its launch in 2014, the site has had over 385,000 visits. Now with this highly navigable and engaging new platform designed by digital agency Squareweave, Rosie can reach even more young women and girls across the country. Coming soon to the suite of freely available feminist resources is Rosie in the Classroom. Currently in the final stages of design, these educational modules and lesson plans have been written by Briony O’Keefe, lead teacher at Fitzroy High School and facilitator of the gutsy Fitzroy High School Feminist Collective. 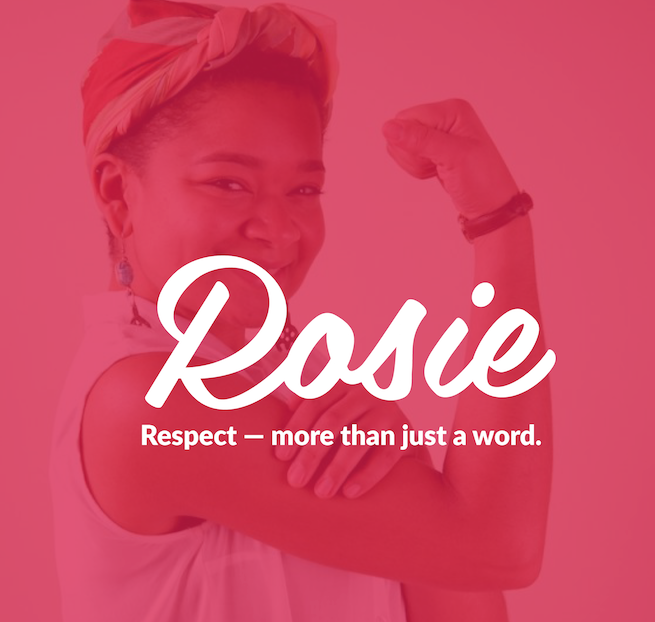 Based on our existing Rosie videos, Rosie in the Classroom will assist teachers in talking about difficult but important topics such as respectful relationships, bullying, sexual harassment, and sexting. It’s so important that these topics are incorporated into the curriculum so that all teenagers are aware of their rights and can encourage respect within their school community. This new feature of Rosie will be launched early next year. I’ve been working on Rosie for more than two years now, and in that time what I’ve noticed more and more is that teenage girls are passionate about engaging with the world around them, and eager to change the status quo. Last year we began a teenage writers program, where we invited young girls to contribute to the Rosie Blog. Since 2016, we’ve been running the teen writers program, ‘Write Like A Girl’, named in honour of Clementine Ford’s feminist text, Fight Like A Girl. In the past year, we’ve had a huge response; 150 girls from all across the country (and a few internationally) have expressed their interest in writing on a range of different topics. Not only does this show the creativity, enthusiasm and engagement of teenage girls, it highlights something very important; young women have something to say, and they are determined to have their voices heard. 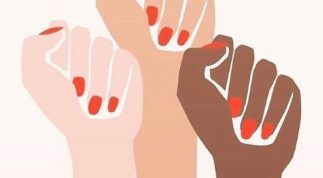 While mental health issues are increasing, sexism is still rampant, and equality is yet to be achieved, the feminist movement in Australia is also on the rise, especially among young people. Rosie is more relevant and necessary than ever. With the help of teenage girls, we are determined to address these challenges and work together to create a more equal world for everyone. 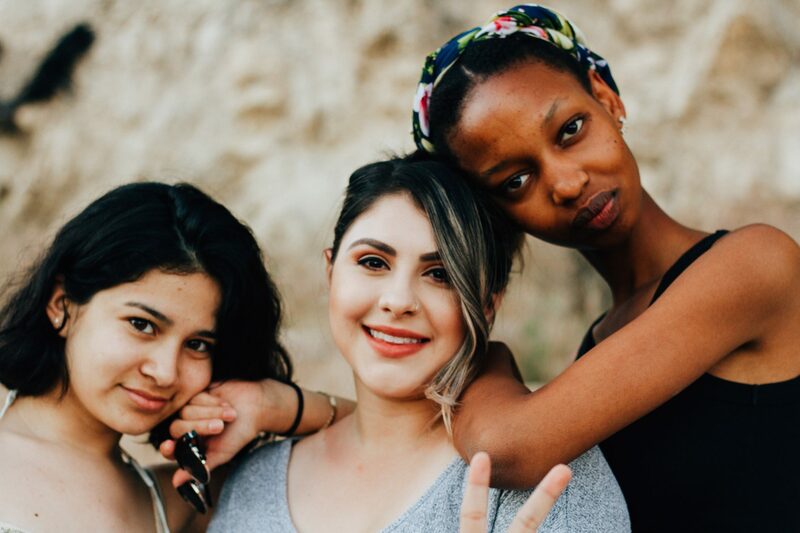 We want to equip girls with the tools and knowledge they need to develop into strong, resilient women, whilst also remembering that it’s okay to seek help when you need it, and that collective girl power goes a long way. Rosie.org.au is an initiative of the Dugdale Trust for Women & Girls, a national harm prevention organisation, of which the Victorian Women’s Trust is the Trustee. Let's take a moment to celebrate the power of girls around the world.